I tried to pinpoint what has allowed me to find increasingly more gratification at work with each successive year, despite the aforementioned recent personal obstacles. I kept coming back to one thing, the allowance the pharmacy provides me to truly ‘be myself’. For the first time in my life, on any given day, I can honestly say, “I’m equally happy going into work or taking the day off.” That sentence, when said aloud within almost any social circle over last few months, has consistently garnered remarkable reactions. At minimum, it’s received with a brow raise or an eye roll, signaling some level of disbelief. Those reactions are obvious reminders of how rare it is to feel ambivalent towards work/non-work days. I’m not particularly existential, but do think on some level I’ve found the perfect life balance… something like my Yin-Yang. I envision my inner Mr. Miyagi, commending me, for having my, ‘fly in the chopsticks’ moment. This realization, that at both home and work, I can be completely myself, present and happy in every capacity. I share this not to boast or brag, but to say THANK YOU to all whom have enabled it! Thank you to my staff for being hilarious, creative, weird, kind, open minded, and endlessly willing to offer real thoughtful criticism and feedback, both positive and negative. Thank you to a community that welcomes creative independent thinkers over cookie-cutter conformity. My friend/co-worker Scott, said something months ago that I believe could serve as a mission statement for the pharmacy. We were in the middle of RxLorax, a unique fundraising event we concocted to benefit By My Side Parenting. At that time, the pharmacy looked far closer to the whimsical land of Truffula Trees, than it resembled any CVS or Rite Aid. Scott said, “We spend huge amounts of our day on autopilot. When something out of the ordinary happens, those unexpected events, add splashes of color to otherwise grey, forgettable days. If we can give our patients those moments of splash, even if they are unconventional or kinda weird, then I think we are doing something pretty awesome for our patients and ourselves.” Amen to that. Those words have resonated with me ever since. Sometimes there are unique risk-reward considerations inherent in creating certain types of “splashes”. It’s similar to the risk people take every time they “express themselves”. To some degree, if you wear your personality and beliefs on your sleeve, you invite others to judge and criticize them. For example, I wouldn’t have had the cojones to spray paint SOLIDARITY on my lift the first few years after I opened, but I do now. I’ve never been a big resolution maker personally, but in recent years have made a number of resolutions for myself in the pharmacy. 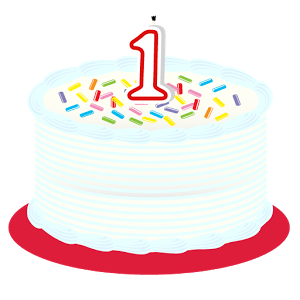 As we celebrate turning FOUR and forever more, I resolve to open myself up (even more), to encourage my staff to do the same (when they feel moved to do so), to welcome discourse with our neighbors, and to ultimately connect to our patients and community on new levels. Let’s dig a little deeper! 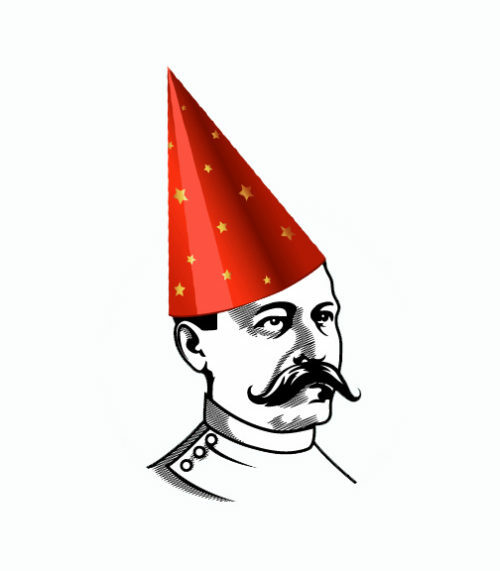 To kick off the resolution, I tried something a little different this year, and made a video celebrating our 4 year anniversary in the most absurd way I could think of…. I’m endlessly grateful for the opportunity the last year has given me to open and grow the pharmacy. It quickly evolved into something far more fulfilling than I originally could have ever dreamed. I knew instantly that I had fortuitously landed in one of life’s rare “right people, right place, right time” sort of situation. We were immediately welcomed into the neighborhood as Fishtowners shared their mutual desire to support local businesses. I never previously bought into age old adages such as ”find something you love to do, and you’ll never work a day in you life”, but looking up daily to the shocking surprise that it is 5 PM, not 11 AM, has made me a believer! I’m thankful to have bid farewell to shifts spent ”clock watching” as now the hours, days, months, weeks…and even our first year have flown by. 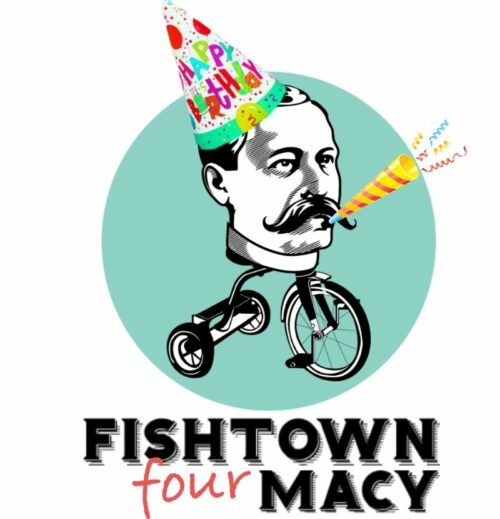 To mark the first anniversary of the pharmacy, we are excited to announce the first annual Fishtown Pharmacy Birthday Raffle! Prizes are gift certificates to select local businesses. The raffle is open to anyone and everyone. Participation in the raffle only requires that you come into the pharmacy to get a ticket. No purchase is required. Participation is limited to one entry per person. The contest starts today and will remain open until the winning tickets will be drawn at random on Friday April 25th. Look forward to meeting you in the pharmacy! Follow us on Twitter, Facebook, or LinkedIn where contest updates will be posted.